That's why we're always excited to have their Cypress Chapter join us the 3rd Wednesday of every month at our Katy location from 5:30p - 7p. Their Members get half off their range fees every time they come out for their events. In case you don't have your own firearm, we do rent a wide array of handguns. 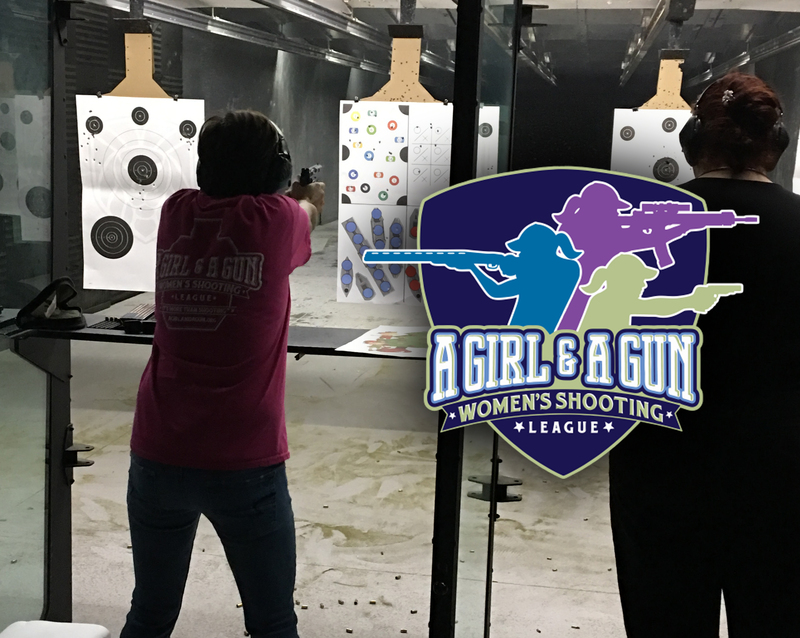 At their events, the women's league provides basics of safe gun handling, range etiquette, proper grip techniques, stance for accurate shooting, trigger control for follow through, and sight picture/sight alignment. If you are a new shooter, AG&AG strongly encourages you to take an introductory firearm class. We are more than happy to provide this for you if necessary. Our instructors are top notch and will take you to the level at which you need to be to take part in AG&AG's league nights. 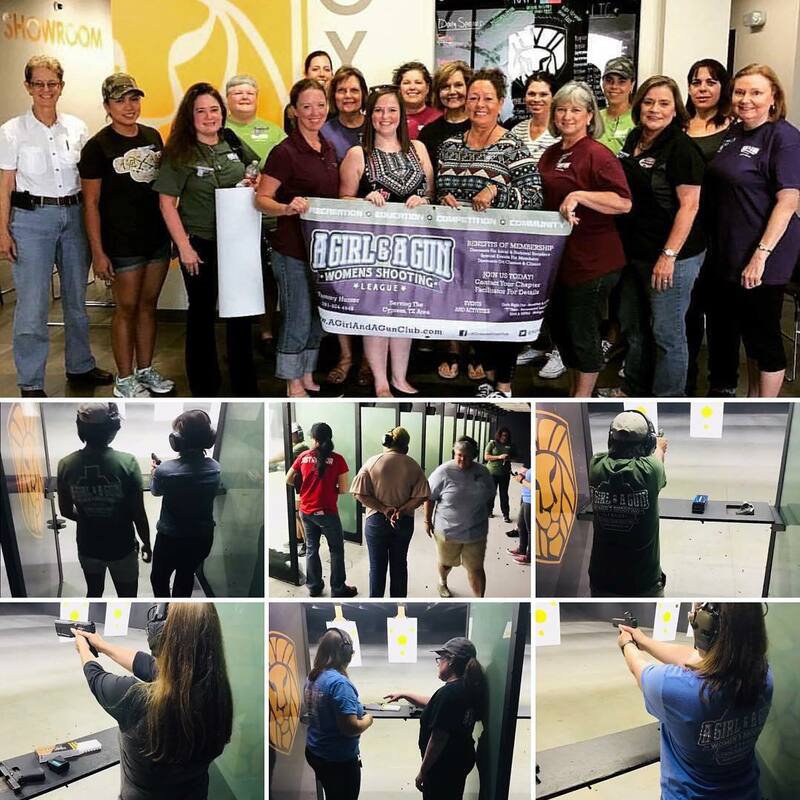 We look forward to seeing this group continue to grow as more and more women join the world of shooting. Go to www.agirlandagun.org to learn more about these awesome women!